MSA U5 and U6 / Skills Development Program is designed for kids between 5 and 6 year olds, who want to strengthen their soccer skills in order to progress into our youth leagues and training programs. This program is the final “stepping stone” before entering our normal league play. 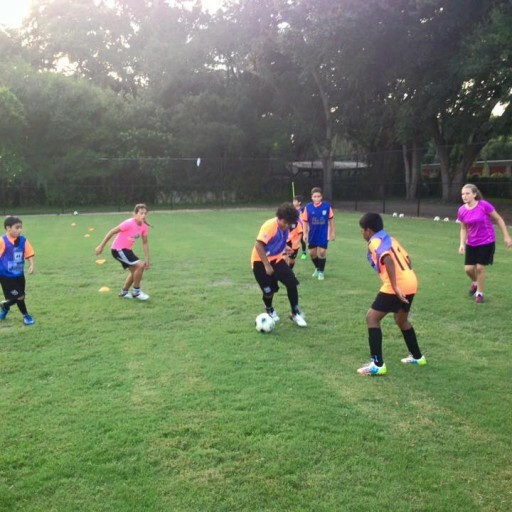 Essential areas covered during this program are dribbling, passing, turning, shooting, ball control & foot skills. 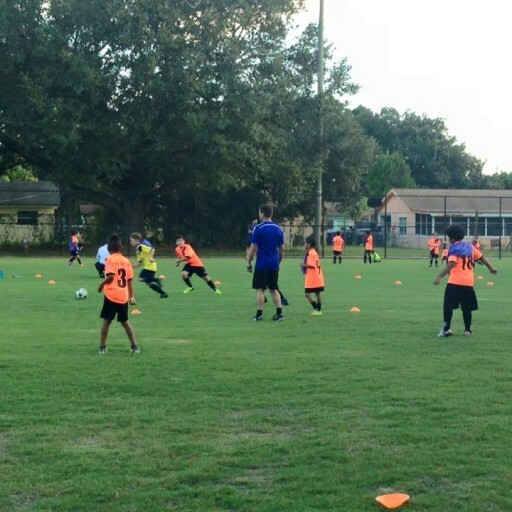 Each week will consist of a soccer class for 5 year olds and soccer practice for 6 year olds technical training, followed by small-sided games between the class designed to improve, develop and enhance the players experience within our program. Learn when the soccer ball goes in and out of play. Learn about fouls with emphasis on handling the ball – hand ball, dangerous play. Fun soccer skills and small sided games are the order of the day for U5,6 soccer players. This way they learn to make decisions and become creative soccer players. The most important aspect of this age is the kids are having fun and getting lots of touches on the soccer ball with chances to play soccer. Check out some more examples of fun mini soccer games like Crabs and fishes or Red light green light, which kids go bonkers over. 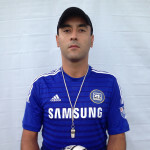 The coach will have to judge the level of the players. An advanced player would get bored with some of these games but beginning players will eat these games up. At the U6 age group the players must learn to dribble in the right direction – towards the opponents goal. Play small sided games in soccer practice like 1v1, 2v2 and 3v3. The kids get to play soccer. The coach will put the kids in these small games which will encourage decision making. The young soccer players control the soccer ball to dribble. 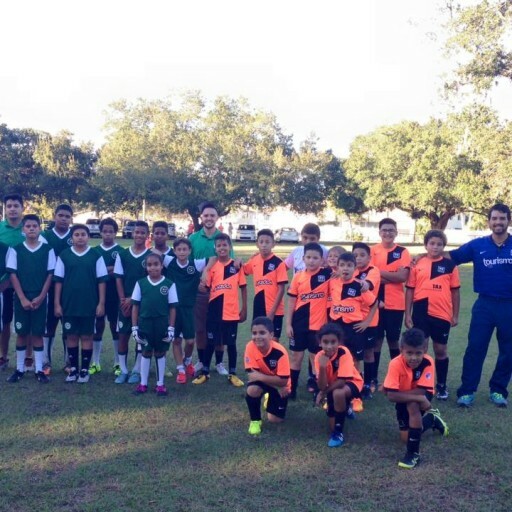 The soccer academy in Kissimmee Florida, offers an excellent soccer program for kids between 5 to 6 year olds, where they learn the basics of soccer in a fun and friendly environment. 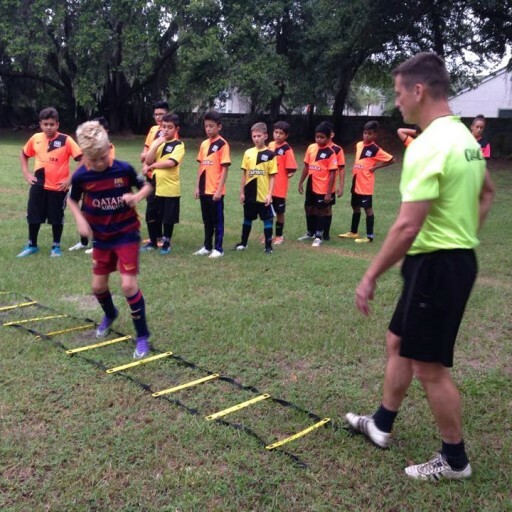 The soccer academy in Lake Nona Florida on Narcoossee Road, offers an excellent soccer program for kids between 5 to 6 year olds, where they learn the basics of soccer in a fun and friendly environment.